Mobile Printing - Daly Computers, Inc. If you find yourself away from the home office, and searching for a place to print, Daly has a solution. 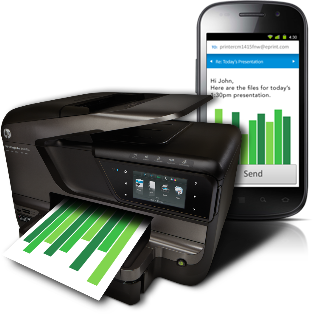 Mobile Printing makes it easier to gain secure access any printer on your computer’s network from your mobile devices.